Christopher Wild, a songwriting major and 2013 graduate, has seen great success since leaving Belmont. 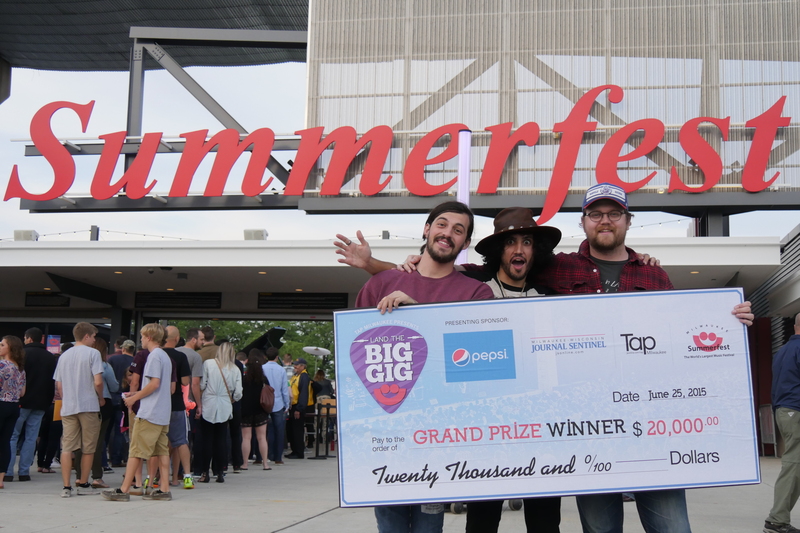 This summer, Wild won $20,000 at Milwaukee Summerfest’s Land the Big Gig Competition, a music competition aiming to bring up and coming musical talent to the forefront. Wild said he plans to put his winnings to good use as he records his second full-length project and hires a publicist. Earlier this year, two songs from Wild’s eponymous debut project were licensed in two episodes of the Showtime series “Shameless” after signing with Angry Mob Music Group.